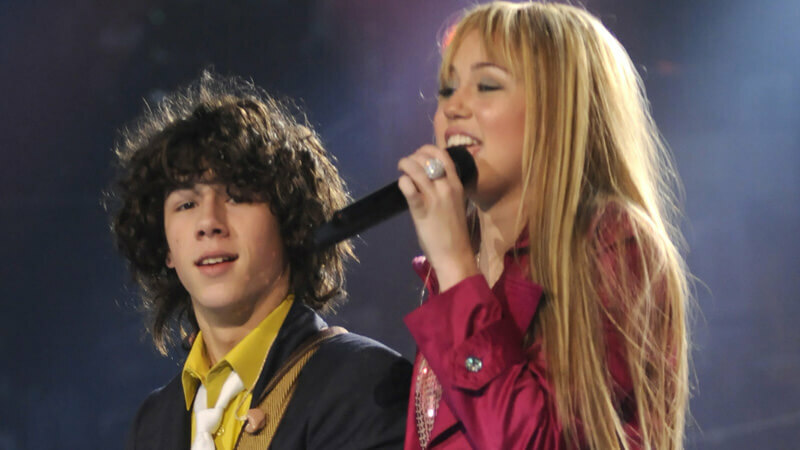 In 2006, Nick’s affair with American Singer, Writer and Actress Miley Cyrus (25) began and he was broken in 2007. It is said that both of them first met at a charity event at the age of 13. In 2009, Miley described Nick as Prince Charming in her memoir. Miley also told that she was going to marry Nick. 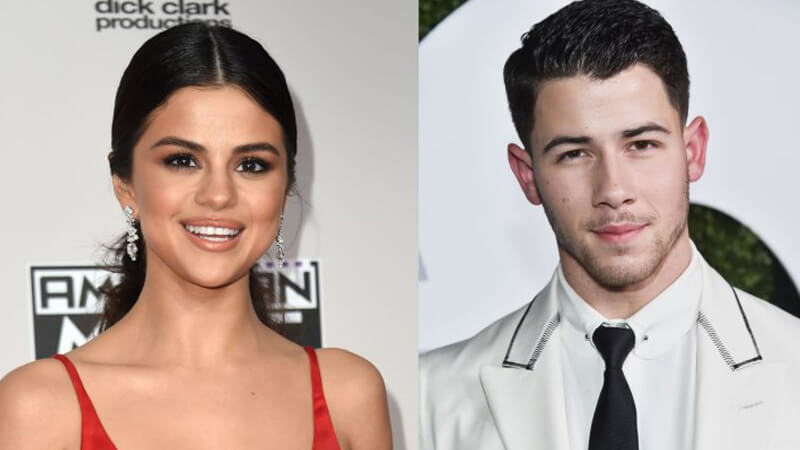 Nick’s affair with 25-year-old American singer, actress and producer Selena Gomez, began in 2008, and in 2009 both of them separated. In 2010, there was a news of romance between them once more. But soon they got separated again. The 33-year Delta is Australian singer, writer and actress. 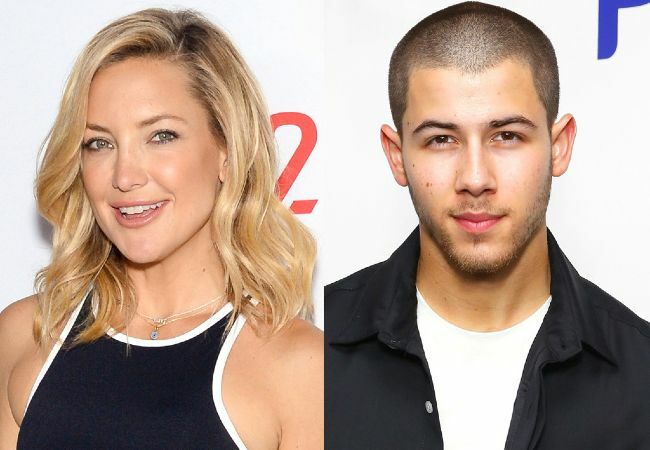 For 10 months, Nick dated this actress and then he got a break in February 2012. 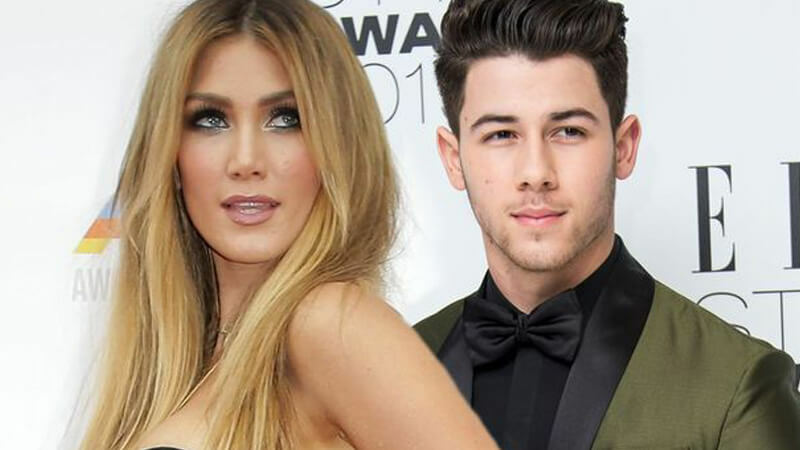 It is said that recently Delta had tried to come closer to Nick. The 26-year-old Olivia is American model and has won the Miss Universe title in 2012. 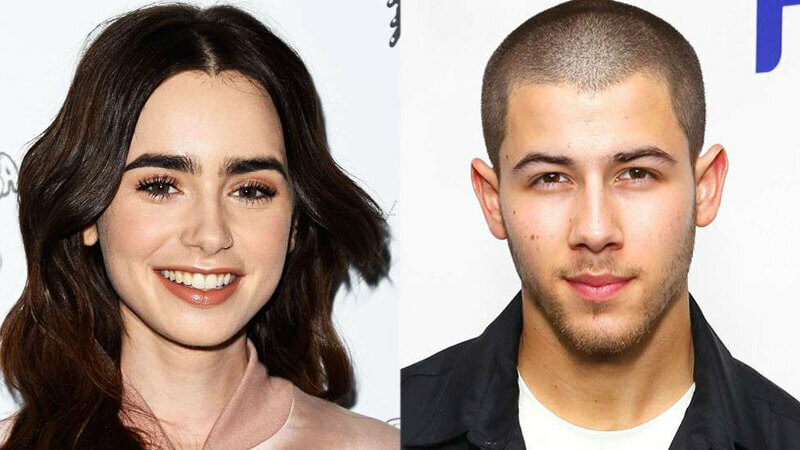 His affair with Nick started in 2013 and was broken in June 2015. 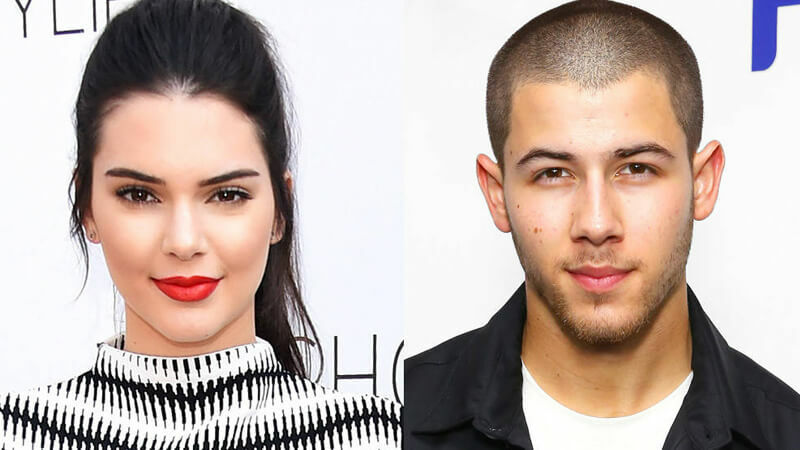 The news of Nick’s affair with the 22-year-old American model and TV personality Kendall Jenner came in 2015. However, it has never been officially confirmed. The 39-year-old Kate Hudson is American actress, author and businesswoman. 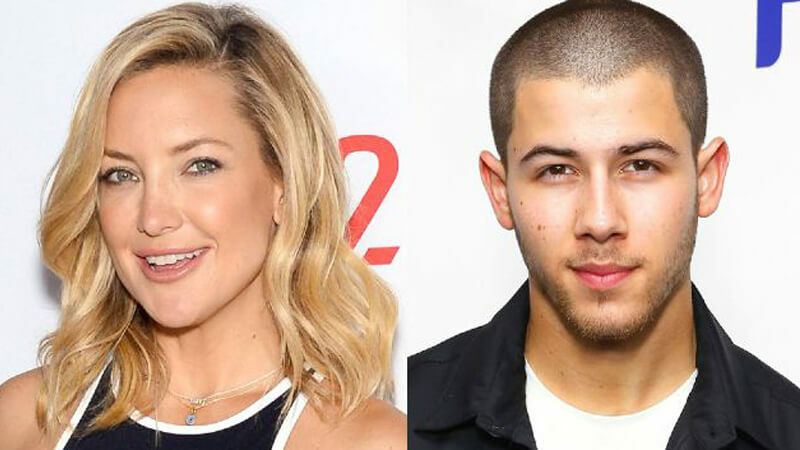 They are 14 years older than Nick at age Both the affair started in September 2015. In January 2016, Nick had himself admitted in a conversation with a magazine that he had amazing connections with Kate. 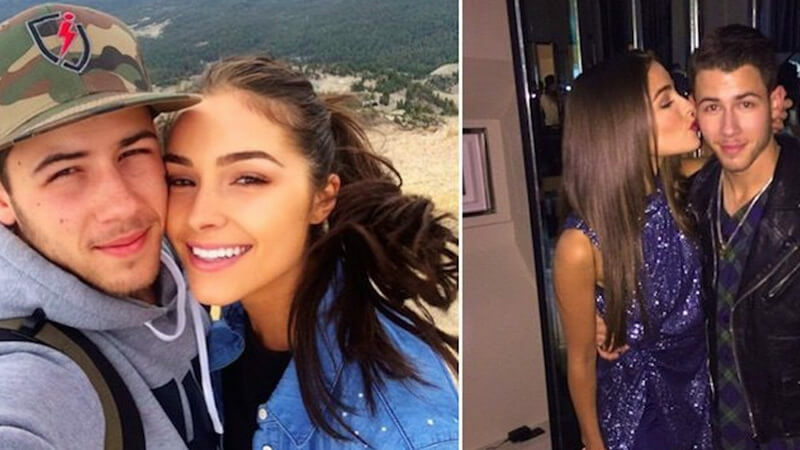 The 26-year-old New Zealand based model, Georgia Fowler, was first seen in an engagement party in November 2017 with Nick. Both were dating. However, their relationship did not last long. So this was the log list of love affiars that both Priyanka and Nick had in past. Also, have a look at why Priyanka Chopra left Salman Khan’s ‘Bharat’, here.